This is the story of everything that makes life so amazing. Every idea, every connection, every single moment that moves you. Aspirations. Originality. 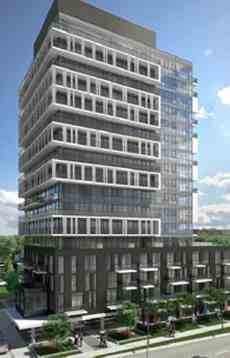 Soul Condos is a new condo and townhouse project by Fram Building Group currently in preconstruction at Fairview Mall Drive in Toronto. 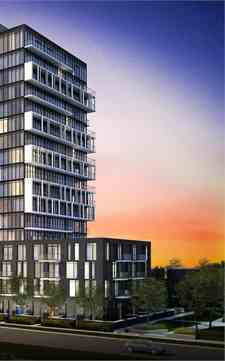 Draw in the vibe of North York from your expansive balcony. Workout indoors or train in the central park. Host an evening in the Soul dining and games rooms. Move the party under the stars with an outdoor lounge space, then have your friends stay over in the Soul guest suite. Soul is about bringing people together. It’s about steps to everything you need. Fingertips. Minutes, not hours. The very meaning of convenience. A game changer. When you step back and define your priorities, when you write down your wish list, it will always be at the top. Quite simply, it’s why we live where we live.